EvolveAll is all about growth. 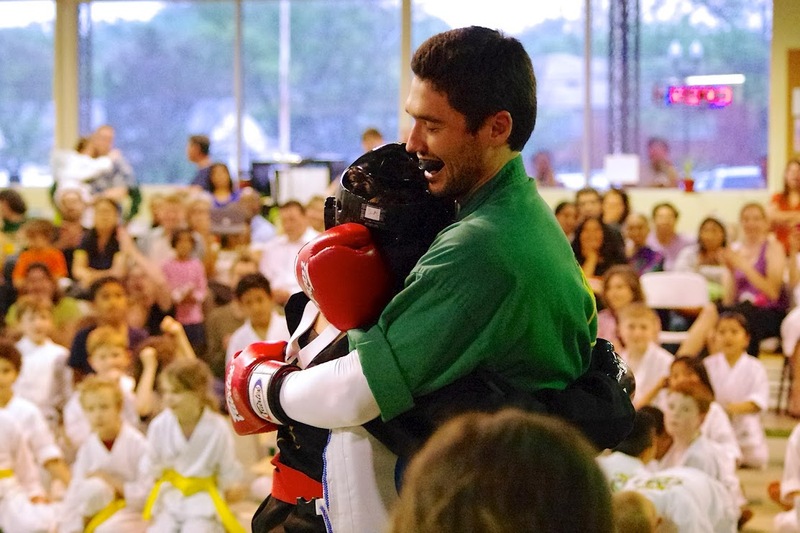 Of course the muscles are developed during martial arts training, but that is secondary to the mental strength and character that is developed through diligent practice. Our program is designed to bring out the best in our students and in ourselves. Below is a description of our process for promotion and developing positive character traits in our community of students. 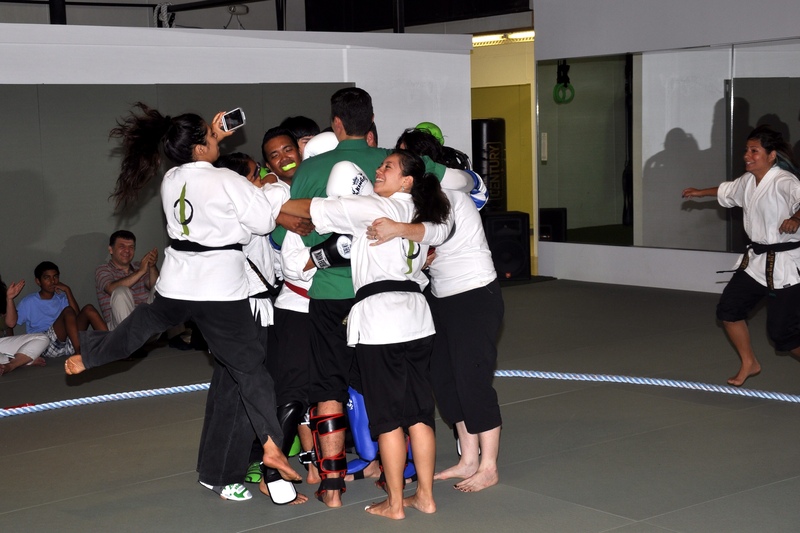 Each belt rank at EvolveAll has three attributes that we are looking to develop in our students. In the past our focus for advancing was focused on the correct performance of specific techniques. Although this makes our students very technically accurate, we realized that there are more important things. For example if a student is having a very difficult time learning a technique, and gets getting it wrong time after time, then it is important for them to be resilient. If that failure causes them to quit then a focus on correct technique can be detrimental to their progress. We instead teach them about the attributes were are looking for, and then catch them doing that during class. When we see it, we point it out to the entire group. They earn the stripe for that attribute and then believe themselves that they have acquired that attribute. It is a positive and rewarding experience for both the student and the instructor. After the students have successfully earned all of the required stripes, they are then ready for testing. They will receive a form that has the date of the actual test, what they will be tested on, and the cost for the test. These tests happen every three or so months but that does not mean that a student will test every single period. Only when they are ready. During the test instructors will see if they are able to perform the required techniques all while showing they posses that ranks attributes. If they are successful they will take the final part of the test at the following Growth Ceremony. Growth Ceremonies are the celebration at the end of the testing process. 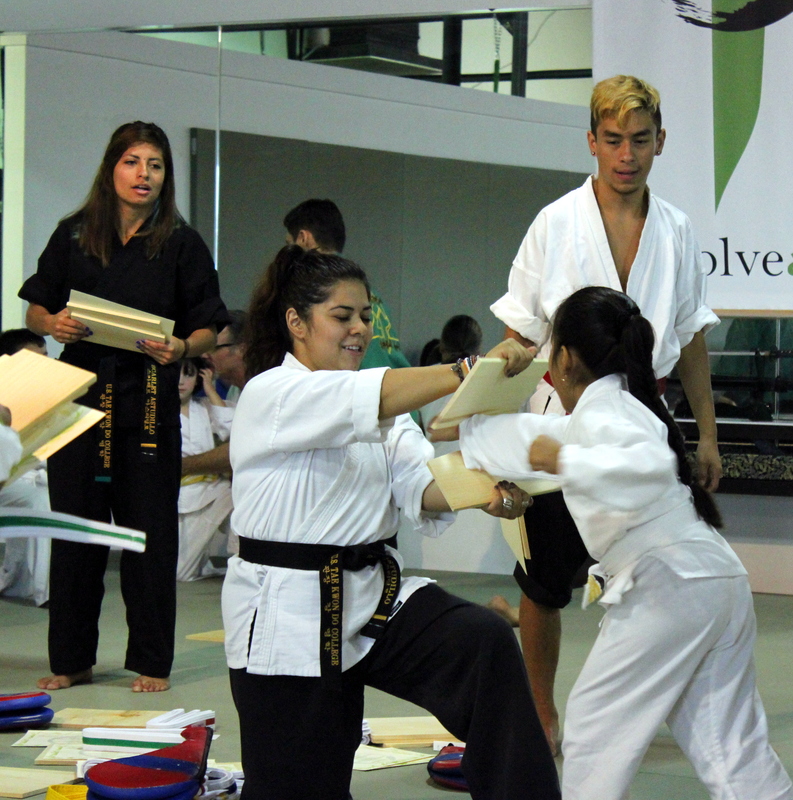 Students that have passed will break a board with one of their techniques and receive their new belts and a certificate. These ceremonies do three things, unite the community, invigorate the students, and celebrate their successes. 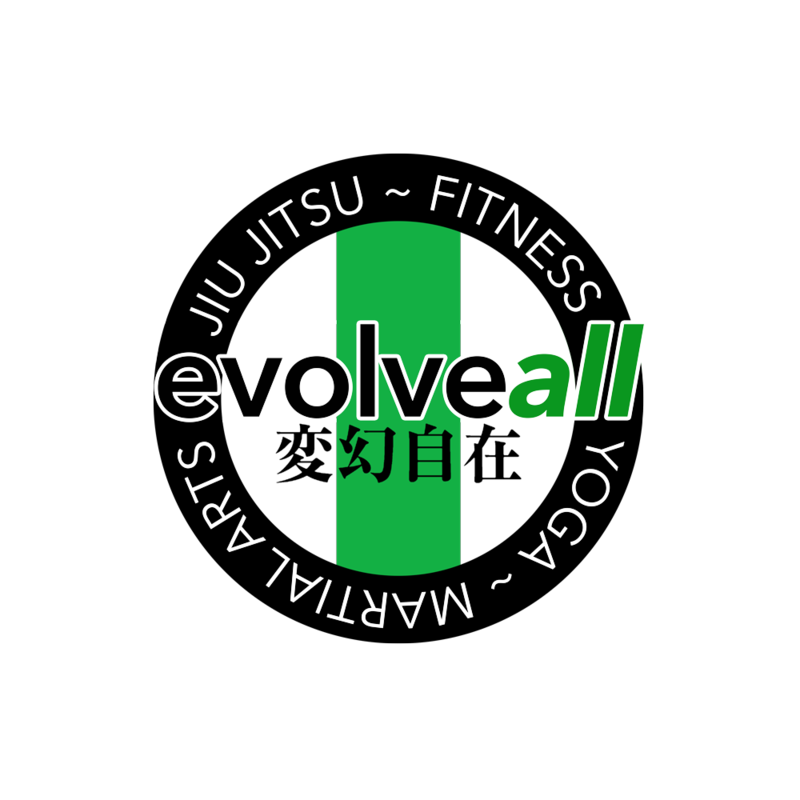 It is a big event in the life of an EvolveAll martial artist and we are excited to share it with you.